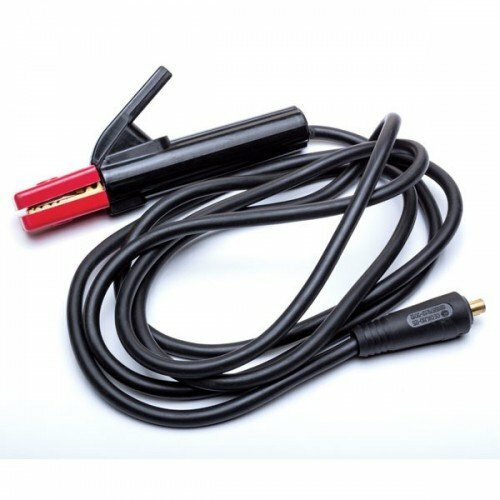 Eastwood 200 AMP electrode holder for Stick/ARC welding with 3 meter long cable. Dinse 25 male connector. Works with ARC80, TIG200DC ,TIG200ACD, TIG 200 Digital.